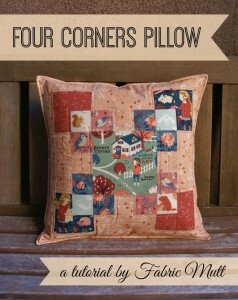 It’s the time of year to start thinking about those little holiday sewing projects you’d like to get done. Maybe as a gift, or just for yourself. So, I’ve gathered up a few of my personal favorite projects that are QUICK, EASY, and FREE. 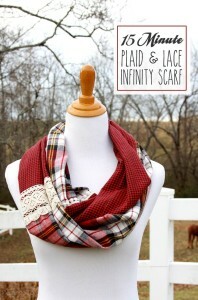 Flamingo Toes has an amazing tutorial for an infinity scarf that I hope you’ll love just as much as me. Of course, you can feel free to use different styles of fabric – here’s mine, but I really like this classic look. 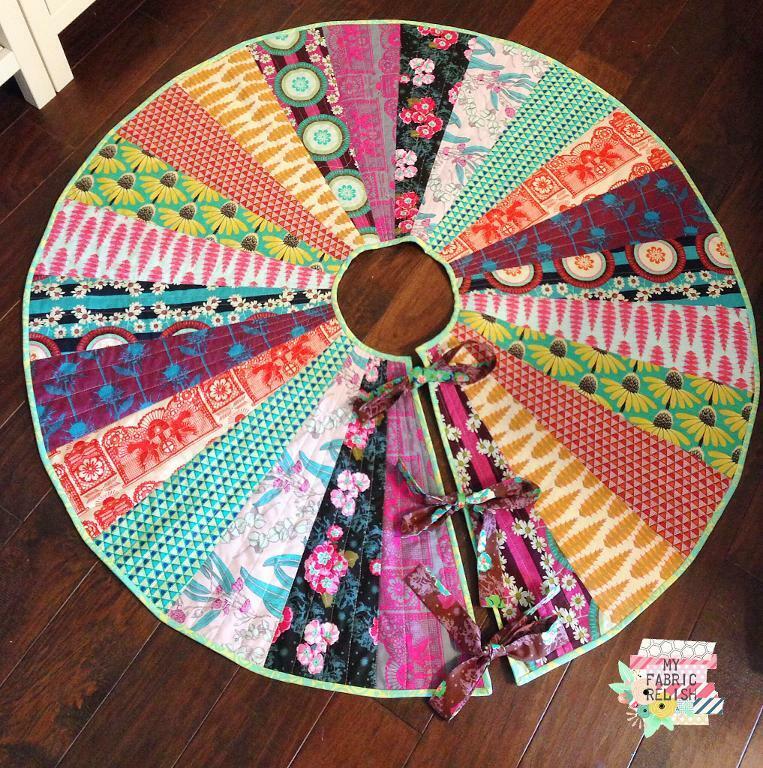 My Fabric Relish, has a super cute tree skirt pattern available for FREE on Craftsy. It’s a fun and quick way to brighten up your Christmas decor. This one isn’t so much a pattern, as an idea. I love this Dresden plate with a doily center. 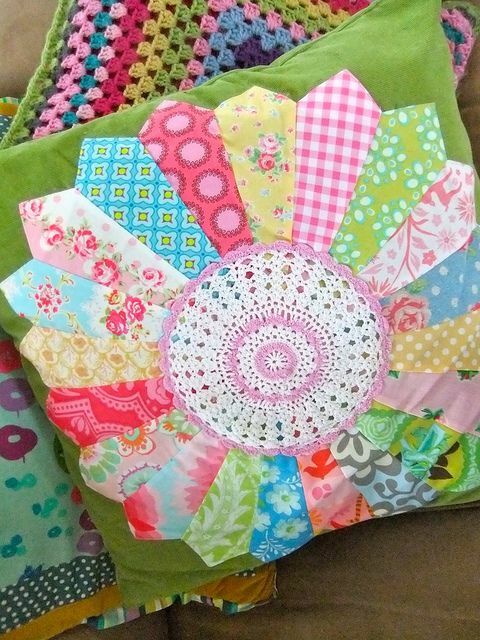 It’s an amazing way to use up some scraps, and maybe a few of your old doilies. 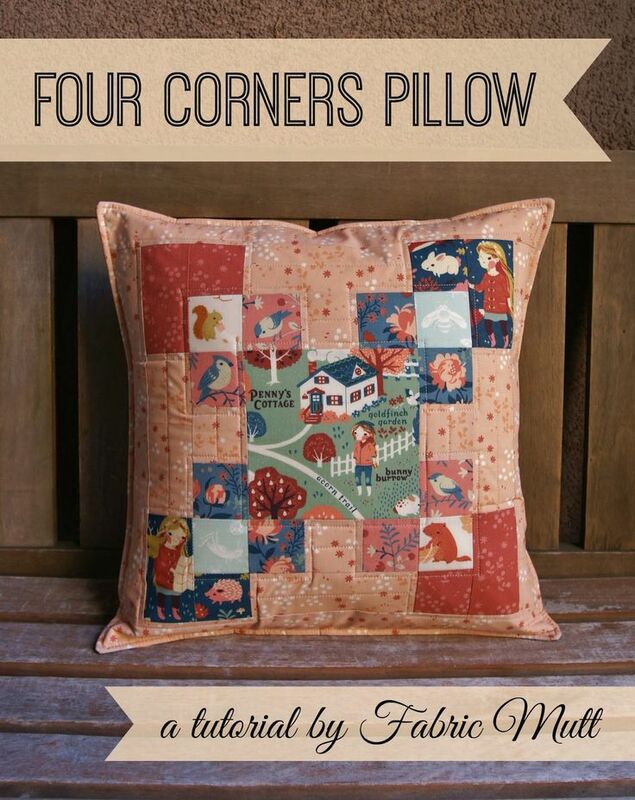 If Dresden Plates aren’t your style, this Four Corners pillow tutorial from Fabric Mutt is a lot of fun, and a great project for fussy cutting some of your favorite fabrics. 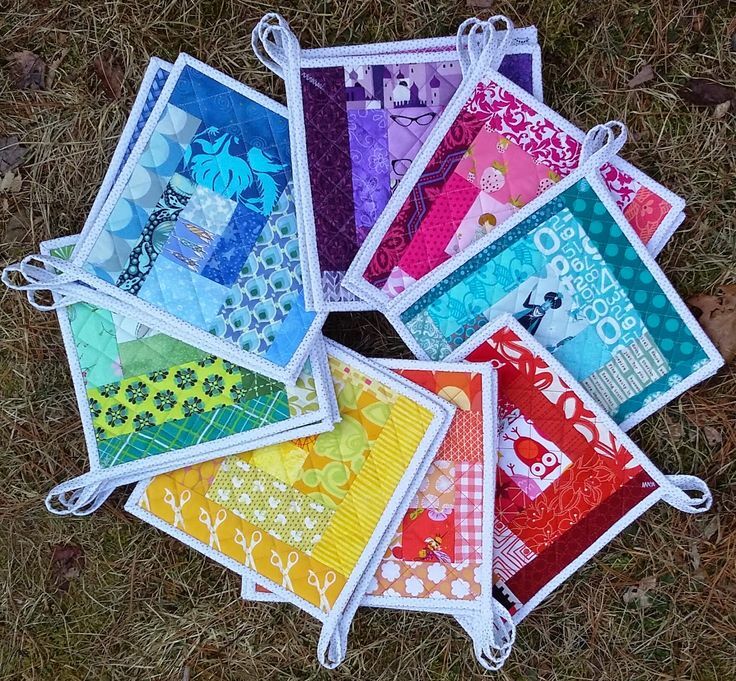 Potholders are a great gift, and a fun way to use up your scrap fabric, and orphan blocks – more about that after gift giving. 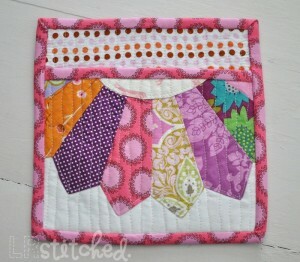 These brightly colored potholders from Sew Serendipity are some of my favorites. And I also love the potholders you can slide your hands into, like this one from LR Stitched. What are some of your favorite sewing projects for the season? 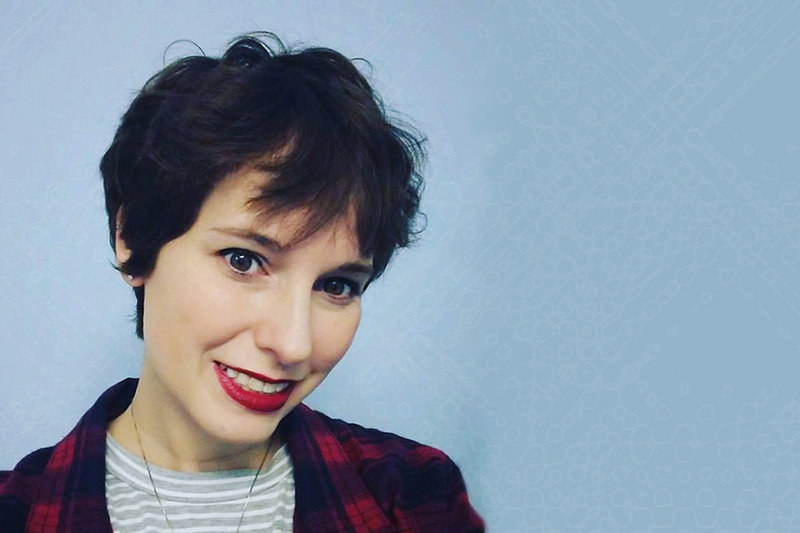 ← Previous Previous post: Booklr Questions – A book that makes you feel comforted?